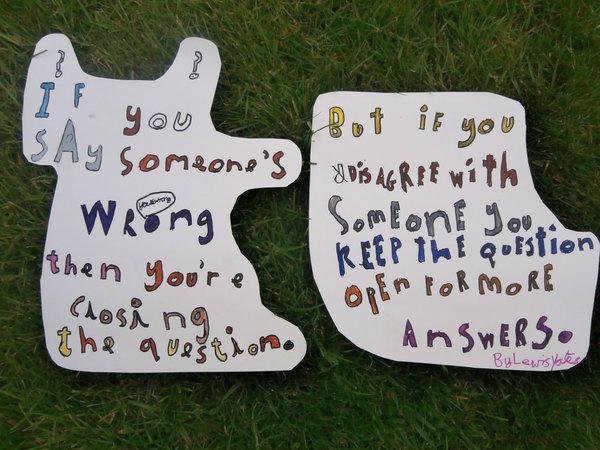 Philosophy for Children, or P4C as it is more commonly known, is a thinking skills programme which was developed by Matthew Lipman with his associates at the Institute for the Advancement of Philosophy for Children(IAPC), Montclair State University. It has an ultimate aim of making students more reasonable. Lipman advocated that the goal of education should be to develop ‘practical wisdom’ or ‘good judgement’. 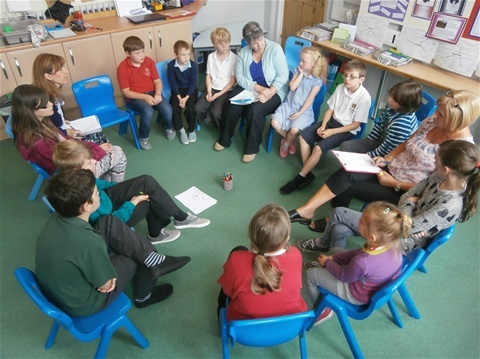 Philosophy for Children is about creating a space where a group or community of children can generate their own philosophy based on their responses to a given stimulus. As the community becomes used to thinking together in this way, mutual respect and confidence are built up over time. 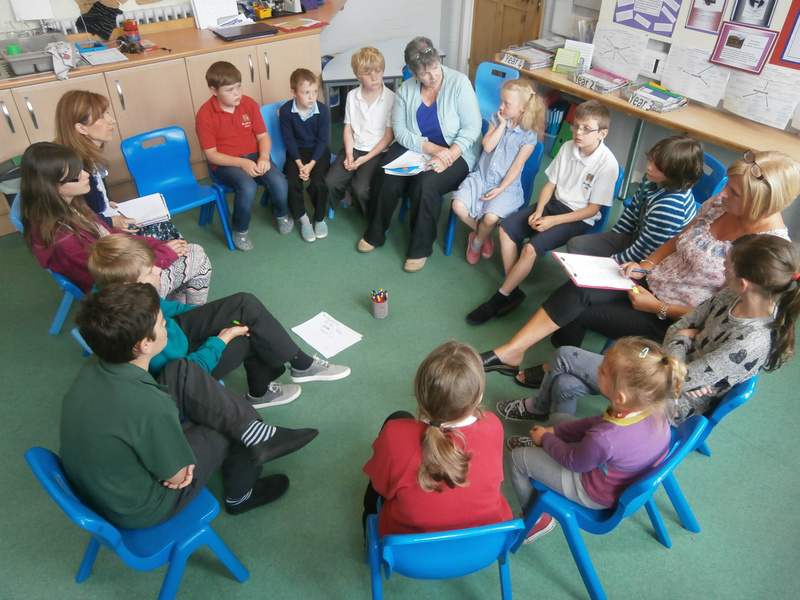 Research in P4C provides evidence that it not only increases thinking and listening skills, but also skills of communication, self-esteem, confidence, behaviour and engagement with learning across subject areas. Traditionally, P4C has been classroom based in most of the 80 countries it is now practised, but it is increasingly used to make sense of and deepen experiences in the outdoors, communities and other sectors of education. A typical session includes a stimulus such as a story, photo, artefact or experience. Participants generate philosophical questions and one is selected as the main focus of enquiry by the community. The enquiry is guided by a facilitator, whose role is crucial in encouraging thinking and dialogue that is collaborative, caring, critical and creative. How can the Philosopher's Backpack enrich critical global thinking? SAPERE 2015 newsletter: "Embedding P4C and Global Learning in the new Primary Maths Curriculum: using infographics as a stimulus"
Handout Preparing pupils for Life in Modern Britain. A handout produced for Cumbria SACRE conference in 2015 alongside a P4C demonstration done by pupils from Armathwaite School. 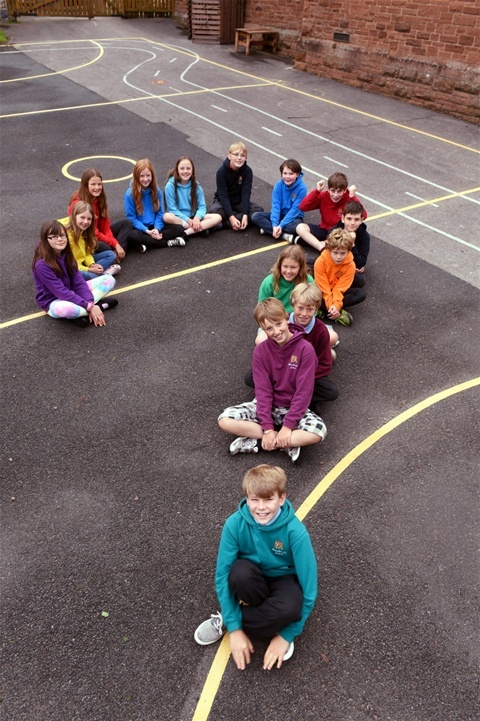 Enquiry Based Learning by Open Futures. Section written about Armathwaite School "Communities of Learning" which explains approach to P4C with Reception children using Philosophy Frog. The impact of philosophical enquiry with children on development education.